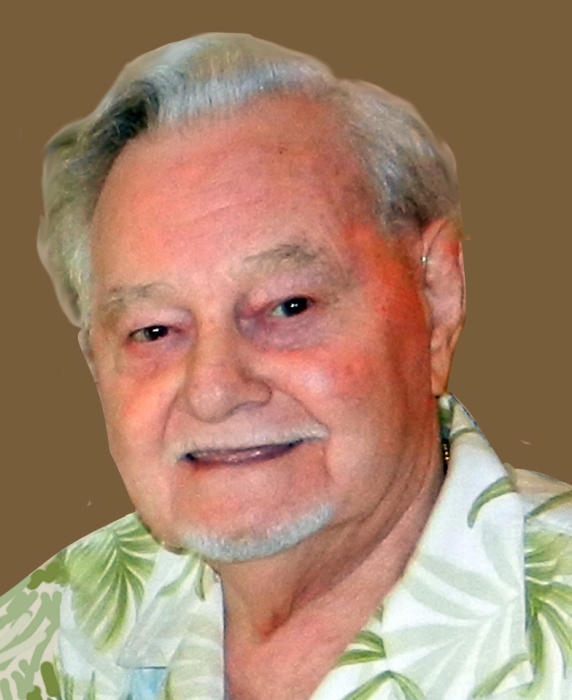 George Arthur Hawkins, 92, passed away on January 27, 2019 at Ridge Meadows Hospital in Maple Ridge, British Columbia. He was born on November 5, 1926 in Victoria, British Columbia to Ernest Edward Hawkins and Rose May (Turner) Hawkins. George grew up in Victoria, British Columbia. In lieu of finishing high school, George sought adventure by working for the Canadian Pacific Railway in a maritime capacity as a merchant seaman in the Pacific Northwest. He later founded a local transport business in Vancouver before joining British Ropes/Wire Rope Industries until his retirement 33 years later in 1989. George married the love of his life, Lorraine Viola Nelson in 1950 in Vancouver, British Columbia. They had a wonderful life together for 68 years. George was a World War II veteran. He enjoyed his loving family, traveling, dancing and listening to country music, reading, playing cards, golf, wood working and socializing with his vast group of friends (and strangers). George was also known for his dapper dressing and his appreciation for beautiful jewelry. George was preceded in death by his parents, Ernest and Rose Hawkins, by his siblings Hazel Walker, Albert Hawkins, Ruth Hampton and David Hawkins. George is survived by his loving wife Lorraine of Pitt Meadows, British Columbia; his daughter Shelly (Jeffrey) Sheets of Buda, Texas; his son Darr (Therese) Hawkins of Surrey, British Columbia; Doug Hawkins of Victoria, British Columbia; granddaughter Sheena Mitchell of Austin, Texas, granddaughter Kirstin (J.D.) Mitchell of Kyle, Texas, granddaughter Kaitlyn Hawkins of Surrey, British Columbia; great granddaughter Rylie Mitchell of Kyle, Texas and great grandson Jaxon Mitchell of Kyle, Texas. In lieu of a funeral service a celebration of life will occur privately with family members in Texas later in 2019.